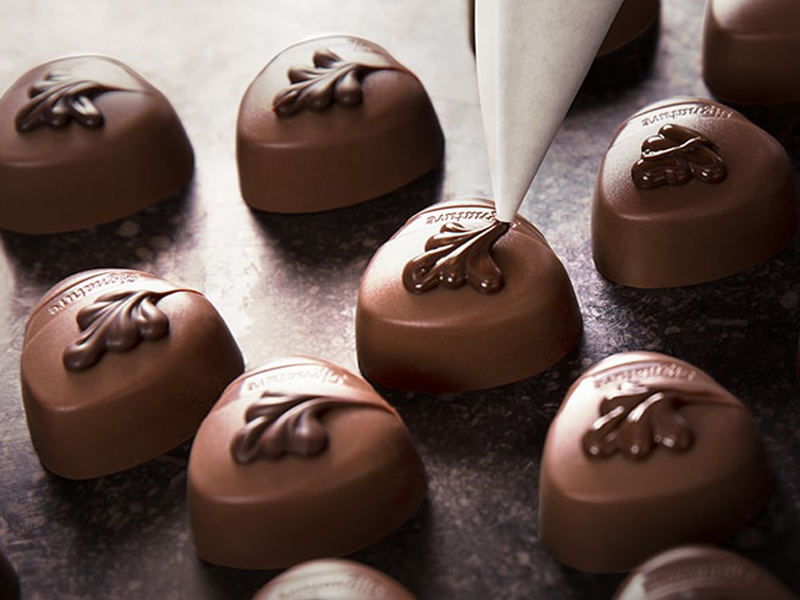 Praliné – a mixture of finely ground nuts and caramelised sugar – was invented in Belgium. 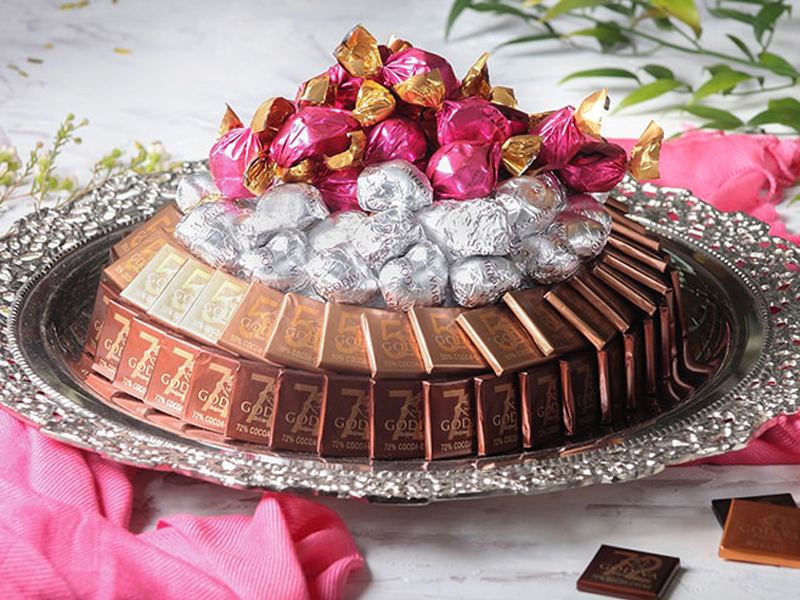 In 1926, Pierre Draps Senior made his first praliné in an atelier off his home. 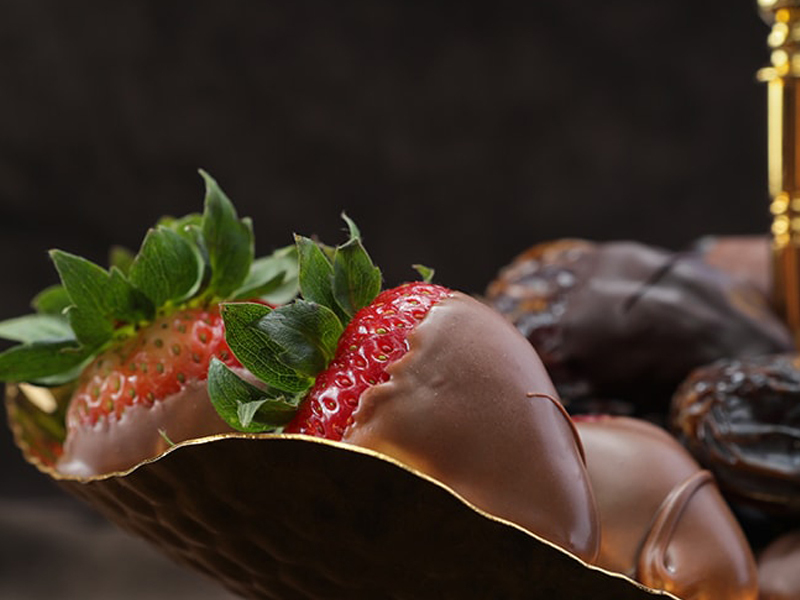 His family began helping him make his chocolates, selling them in department stores. 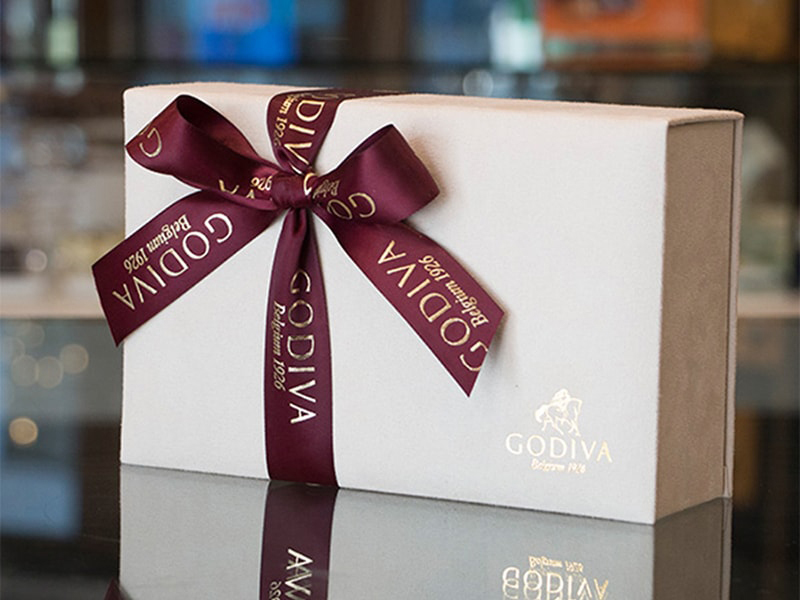 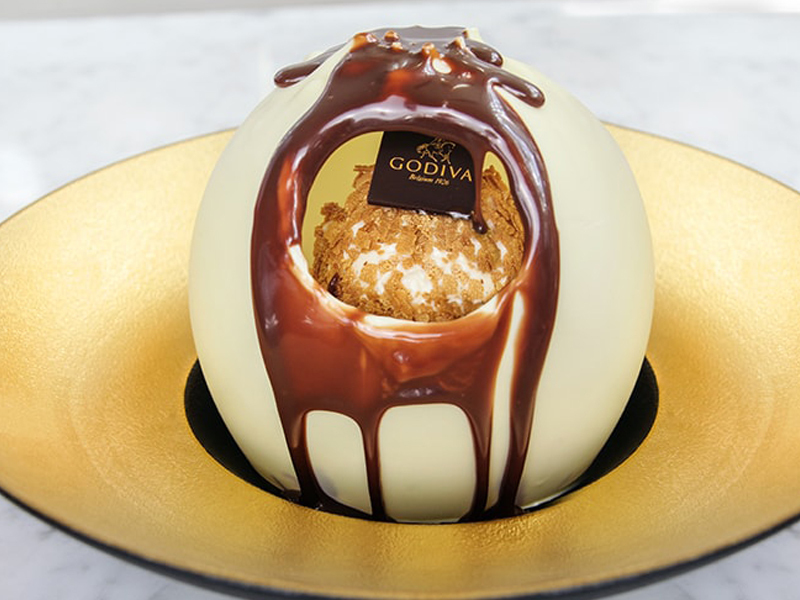 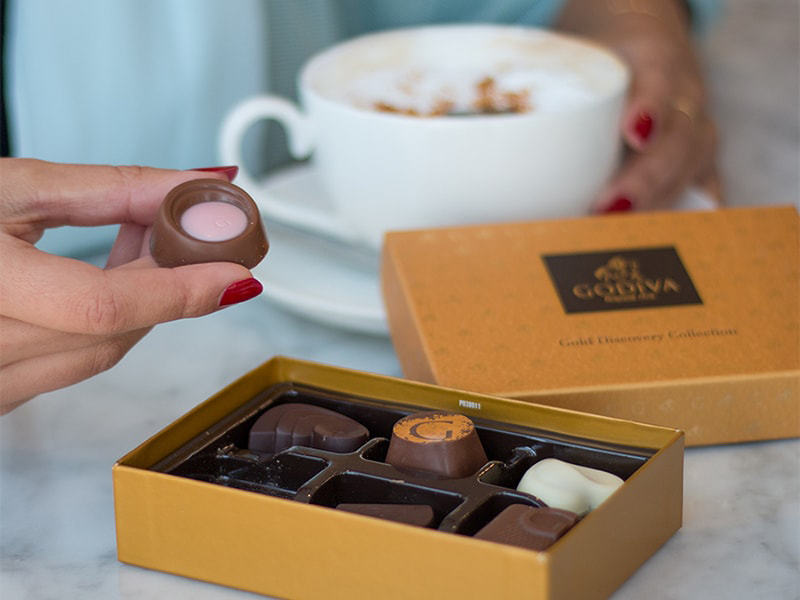 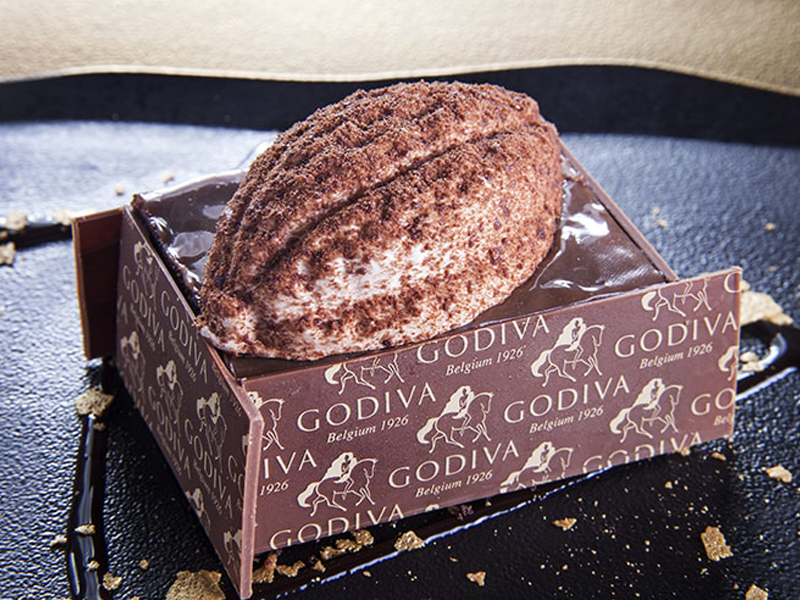 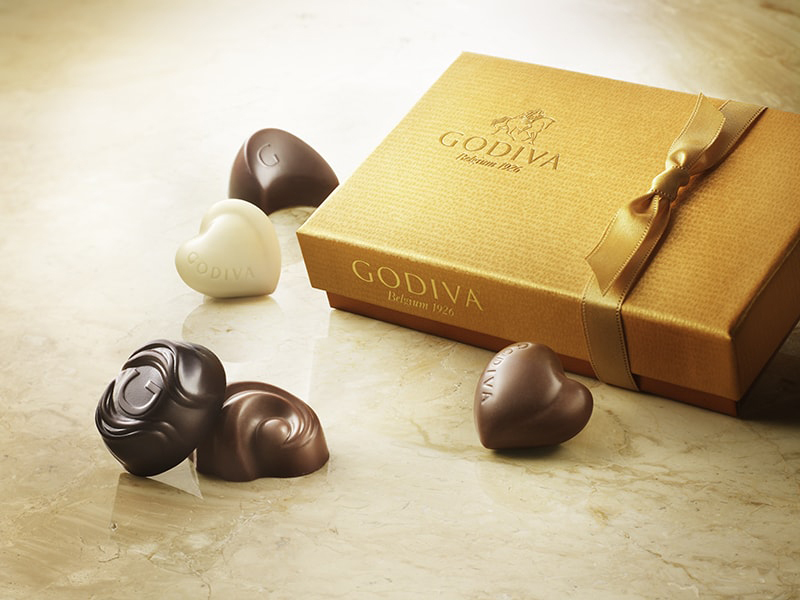 They chose the name Godiva – inspired by the English legend – with the brand's sweets now among the best in the world.